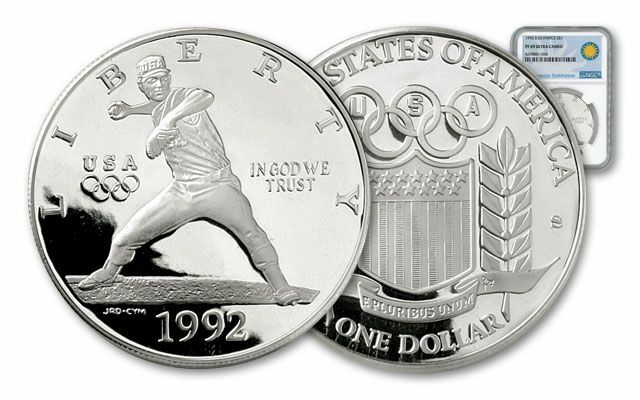 This 1992-D Baseball Olympics Silver Dollar was struck to commemorate the Olympic Games held in Spain and France in the same year. 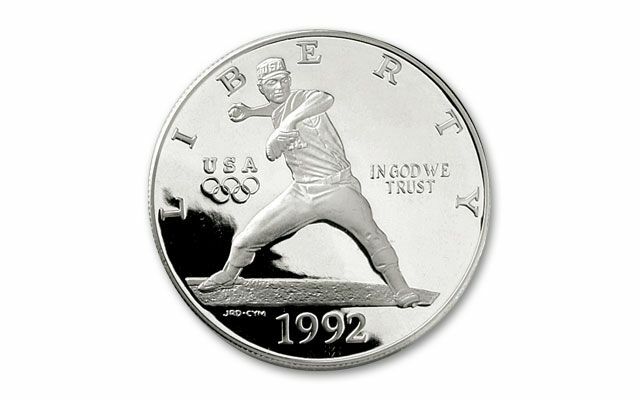 Each legal-tender Silver Dollar contains 26.73 grams of 90% silver and features a baseball pitcher throwing a ball. 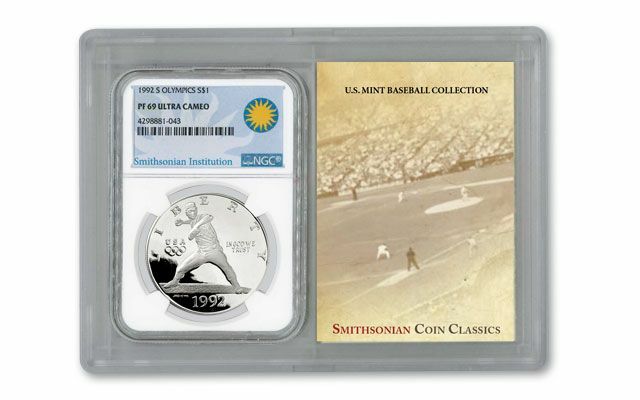 You won't want to miss this Silver Dollar because it marked the first time the U.S. Mint produced a commemorative coin with edge lettering. "XXV Olympiad" is struck four times over the reeded edge. 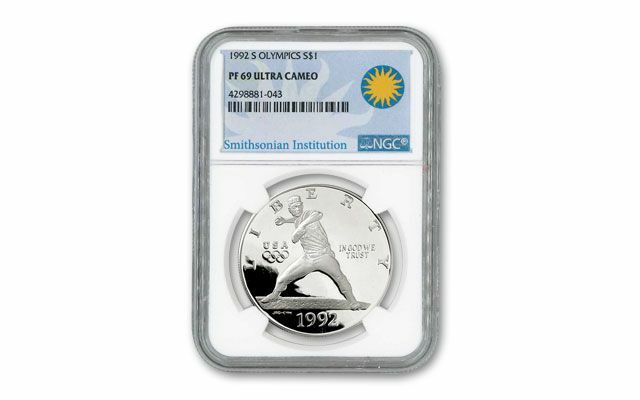 Each comes graded Proof-69 (PF69) by Numismatic Guaranty Corporation (NGC). 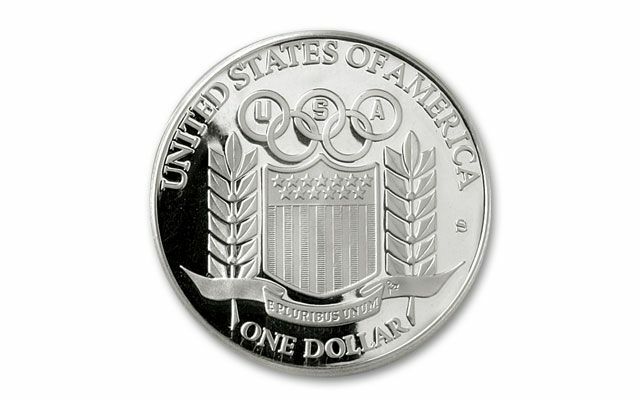 Bring home Olympic Games silver today!